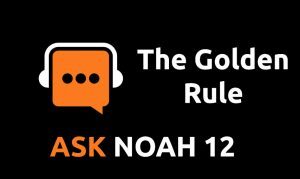 This week we’re live from Cincinnati Public Radio to bring a very controversial episode of the Ask Noah Show. 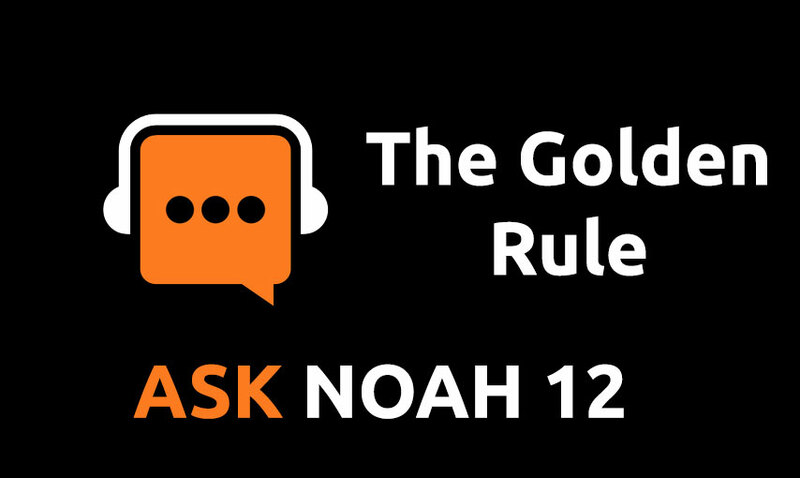 We sit down with Paul M. Jones & he tells us why some codes of conduct are a bad idea. We take your calls, plus we we look to see if Linux security is flawed.